#70815 police dropship, #9497 stricker-class fighter, and #70808 super cycle chase all sold. 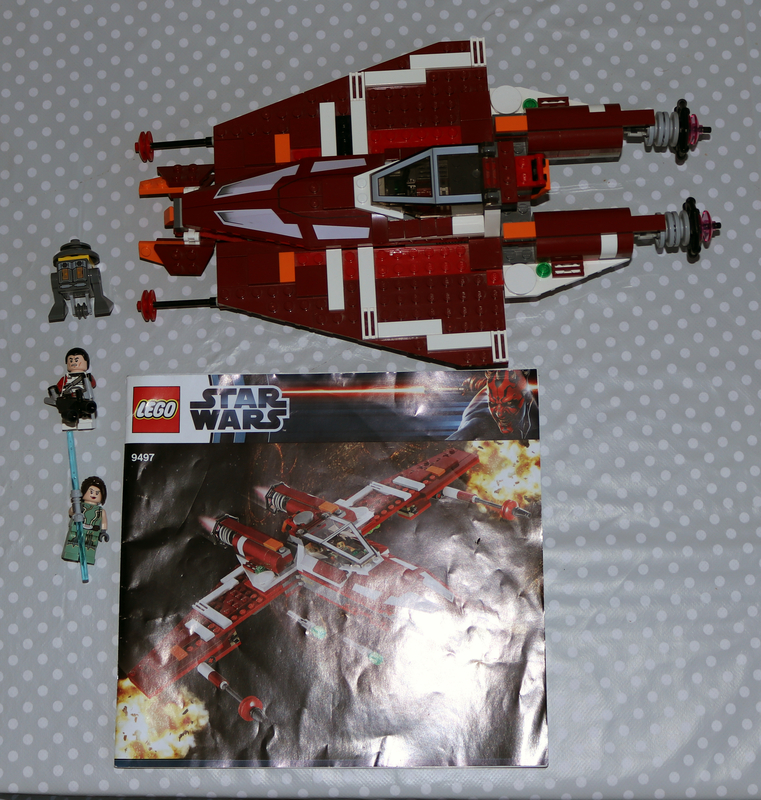 Top right: #9497 Republic Striker-class Starfighter. Wings swept forward in your picture making identification a tad more difficult. Some stuff for sale or trade.